This Economical TV Stand is a Mountable Bracket for Locations with Little Floor Space! 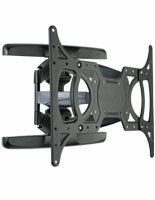 Hundreds of Flat Panel Racks are Available in the Vast Web Store! 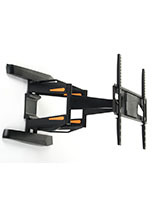 Choose the Best TV Stand or Mounts for Your Application Now! 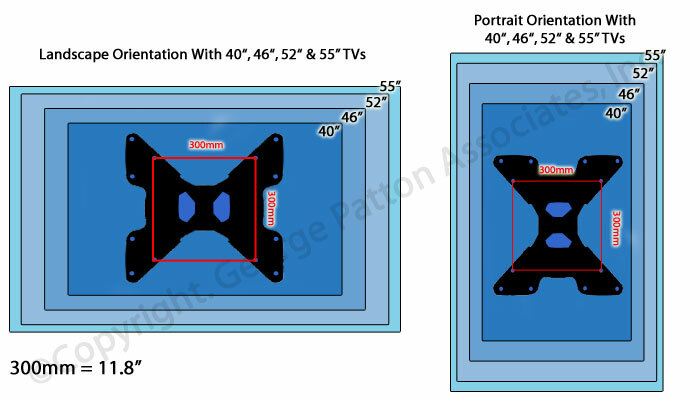 Bracket for TV weight capacity: 66 lbs. 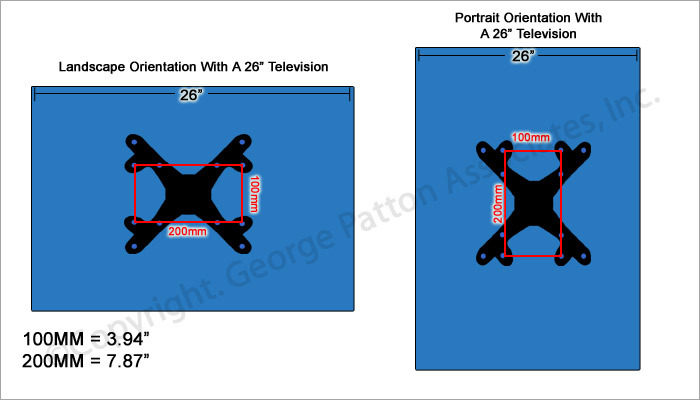 This TV stand that mounts any flat panel monitor measuring up to 60" provides many unique features to any user! 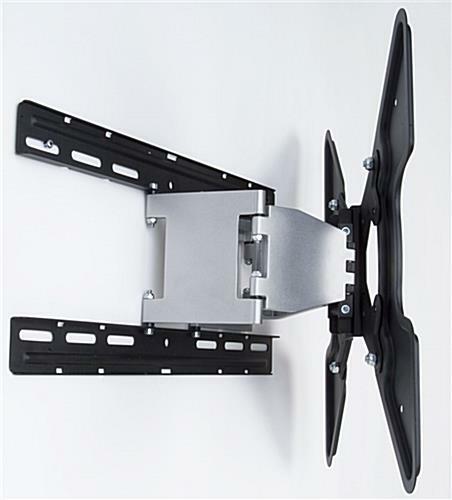 A versatile plasma screen holder, such as the deluxe wall stand revealed on this page, is a quality purchase and will surely provide great value to those who are in the market to purchase a durable, compact stand that easily mounts to any level wall space! This LCD holder with articulating arm, low profile TV stand, can pivot a flat panel television 45° to the left or right. 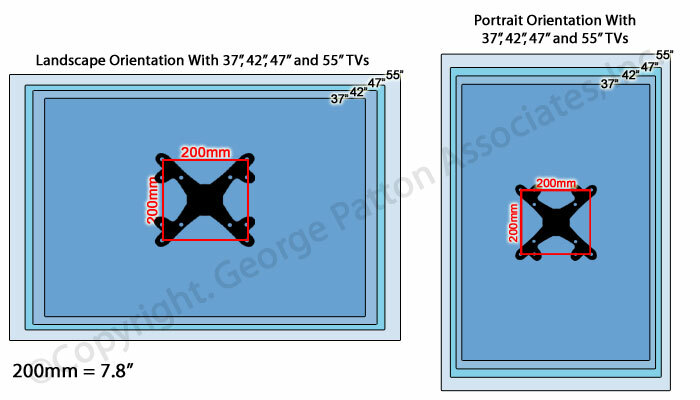 This characteristic lets any user change the position of the display to any desirable angle or incline with ease. 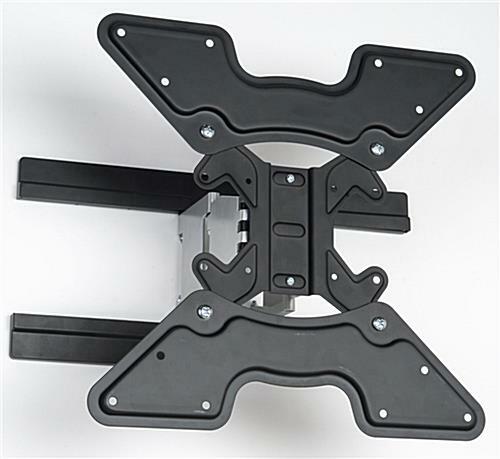 This TV stand that can tilt 15° up or down can be used commercially or residentially! 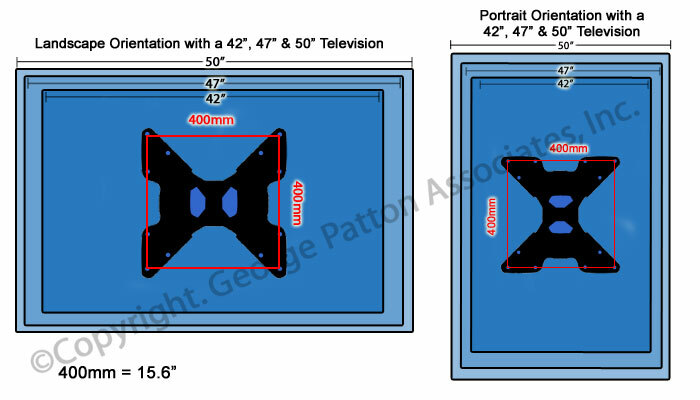 Customers who have purchased this flat panel display holder have creatively incorporated the clever construction into businesses, homes, medical facilities, offices, theaters, tradeshow booth configurations and other venues that can benefit from the meticulous design and quality construction of this LCD rack. 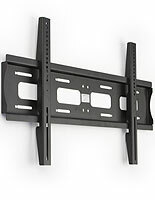 A TV stand, like this plasma screen holder, can even be positioned in consumer purchasing establishments higher up on a wall and closer to a ceiling for out of reach digital product displays! 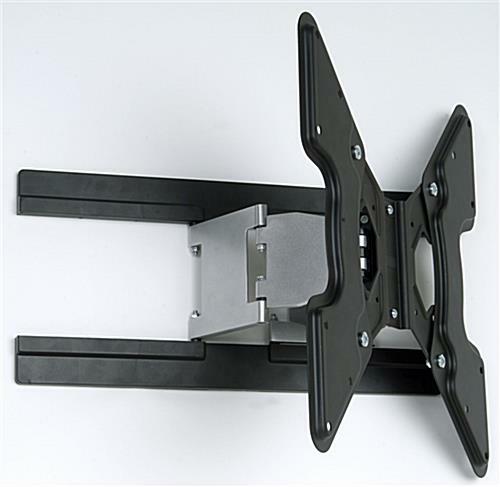 This attractive stand provides many uses and is most appreciated by those that enjoy the convenience of a stationary flat panel holder than can tilt, rotate and accommodate a number of monitor screen sizes! This TV stand that is made from cast aluminum is engineered to support a television display up to 66 lbs! 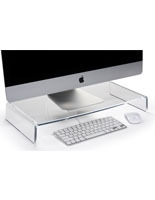 By mounting this LCD holder properly and abiding by the maximum weight capacity set forth, users can be assured that this monitor stand is secure and will not fall from the fastened setting. 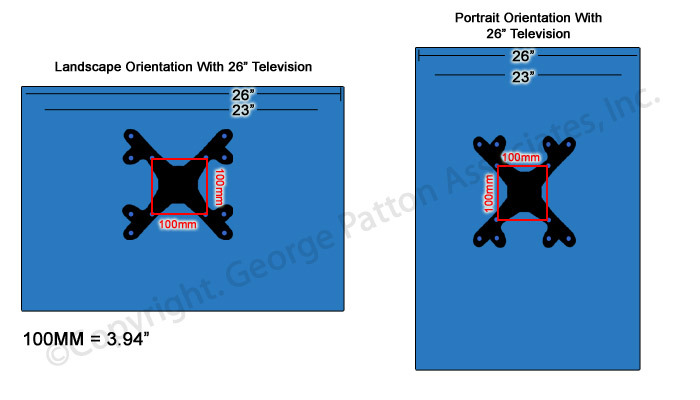 This is a plasma screen holder, TV stand, that mounts into a 16" or 17.7" wall stud. All necessary screws and bolts are included; the only instruments that are required are those that are used for installation purposes, most of which can be purchased at any nearby hardware store! 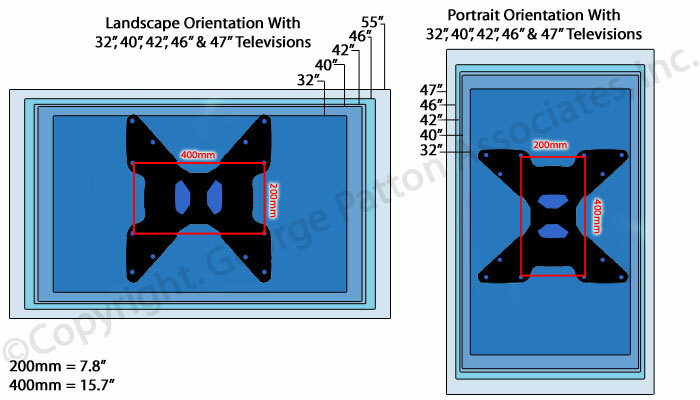 This high end flat panel wall unit, cast aluminum TV stand, includes plastic caps that conceal all screws this model requires when installing into a wall. This added detail provides the final finishing touches to this plasma rack, which makes this wall mounting holder polished and professional!